Are you coming to Orlando for DistribuTech next week? Join SecuControl in Booth # 1671 to see our innovative test switches on display and chat with us. Schedule an appointment, or just drop by. We're looking forward to seeing you! SecuControl's Safety Test Switch offers the same cutout size and function as an FT switch. It also provides safer CT-shorting, finger-safe test access via banana plugs, and reduces the chance of errors. SecuControl Partners Up With GHMR, Inc.
We are happy to announce that SecuControl, Inc. and GHMR Company, Inc. have partnered up for the promotion and sale of SecuControl's Safety Test Switch in the southeastern United States. The Safety Test Switch is SecuControl's better-than-equivalent answer to knife-blade test switches. While offering the same cutout size and function as an FT switch, SecuControl's design provides safer CT-shorting, finger-safe test access via banana plugs, and reduces the chance of errors. Founded in 1980 and based in the New Orleans, LA area, GHMR is a well-known professional sales organization specializing in products for the electric power utility marketplace. In addition to SecuControl, GHMR represents a range of additional brands, including General Electric relays and Doble test sets. "Working with SecuControl is a natural fit for us", says Keith Middlebrook, president of GHMR. "The Safety Test Switch is a great, innovative design and it matches well with other products we offer. We are seeing tremendous customer interest." GHMR represents SecuControl in the states of Alabama, Arkansas, Florida, Georgia, Louisiana, Mississippi, North Carolina, South Carolina and Tennessee. Find a list of GHMR contacts for each region on our website. 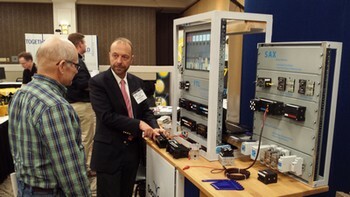 If you attended Beckwith Electric's Protection Seminar this July, you may have noticed SecuControl's Safety Test Switchinstalled in the test rack for the new M-7651A, M-3425A and M-3311A relays. "The installation was very easy, and the test switches work perfectly for our applications" said Hugo Monterrubio, Beckwith Marketing Director. "We had a lot of positive feedback from customers." Keep an eye out for future Beckwith events, and you may also get the chance to try out the Safety Test Switch, together with Beckwith's new relays! 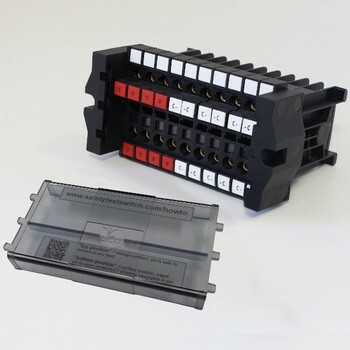 Beckwith customers can also order their relays with the Safety Test Switch. Trouble With Your Test Switch Lead Time? Lead Times of Test Switch manufacturers do not always stand up to what their ads promise. Have you had issues with your supplier? Let us know about your experiences! SecuControl ships dependably and fast. 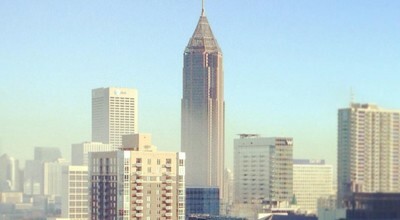 And what's important - if you have a tight deadline we work closely with you to fulfill your needs - on time for the job. Ask our customers. 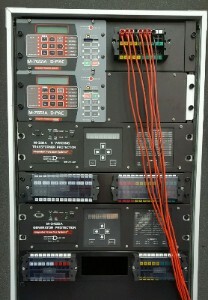 SecuControl recently introduced the new Safety Test Switch (ST Switch). At the upcoming Georgia Tech Protective Relaying Conference, the Safety Test Switch will be on display, together with a never-before-shown new product variant: the STS IED. The difference lies in the test access points: The STS IED includes banana jacks for test access to the top side, to connect to Intelligent Electronic Devices. The standard Safety Test Switch has additional banana jacks on the system side. For current measurement and test access to the system side, test probes are available that fit both. Whether you choose the standard Safety Test Switch or the STS IED: you get a better-than-equivalent test switch, increase safety and improve test access. The STS IED does not only beat knife-blade test switches in regards to features, but also price. Ask us for a quote! Meet us and see our new products on display! SecuControl is proud to show several new products at this year's Relay Conference. The main innovation is the new Safety Test Switch - a better-than-equivalent alternative to FT switches. The exhibition area is open today during the lunch break from 12:00 to 1:30 pm. Come see us today! The new Safety Test Switch (ST Switch) brings test access into the year 2015. It combines advantages of legacy FT switches with safer design and easier operation. Safety is increased through a finger-safe front. Shorting bridges in disconnect pins for currents ensure make-before-break CT shorting. Individual disconnect pins are keyed against mistakes. The ST Switch: safer, more convenient test access, price competitive. 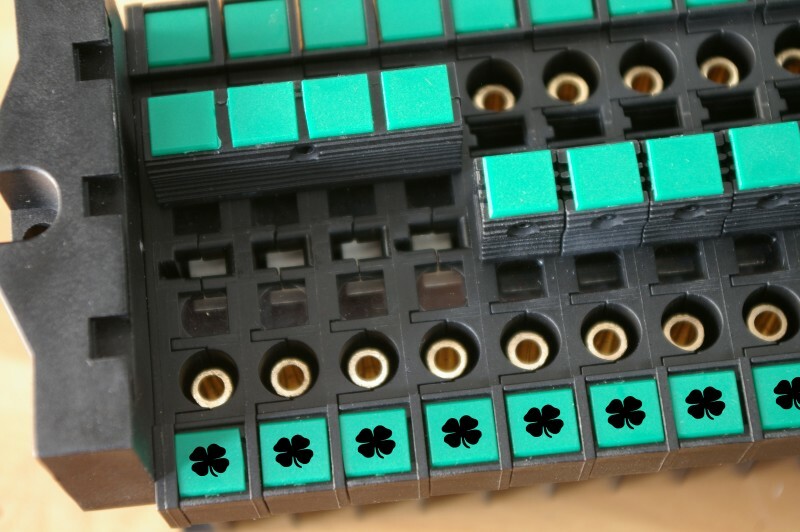 SecuControl's Safety Test Switch: Today dressed in St. Patrick's green. Whether in celebration of a seasonal holiday or in your year round company standard, custom labeling can make a big difference in usability and safety. SecuControl offers more flexibility than any other test switch manufacturer. Your color, your inscription - no extra charge.